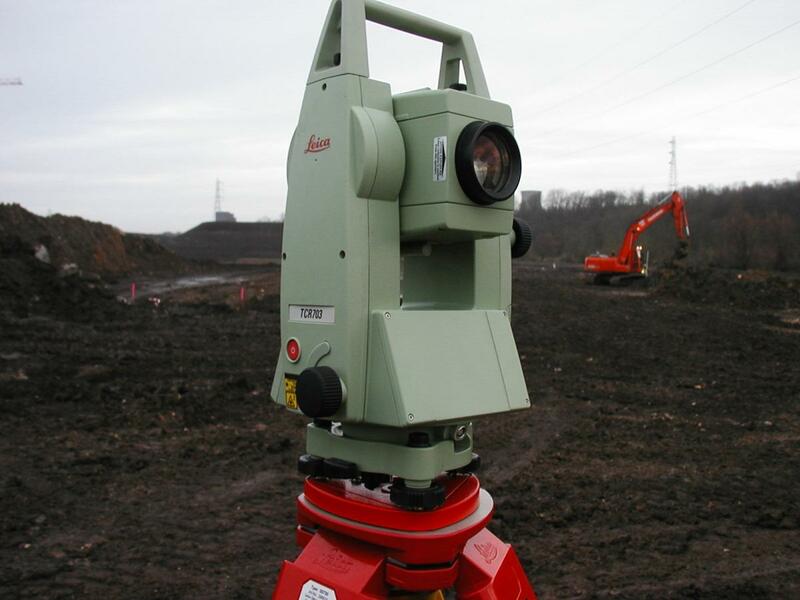 Land surveyors shall appreciate Mensura software solutions for its efficiency and professionally oriented features. Geomensura offers tools for the field work, but also tools which help them draw land survey plans. Specific functions are suggested to calculate and compensate the survey polygonal using various methods.The parcel calculation allows you to plan and design the housing lots. Geomensura helps you complete your land survey missions, takoffs, settling out and drawings, whether you are a technician or a land surveyor.